City Wide Fence can offer the same quality workmanship to repair your fence. Whether repairing vandalism, wind damage to an aging wood fence, car damage to chain link to new rails for an ornamental iron fence, City Wide Fence can help. Don’t forget gates! 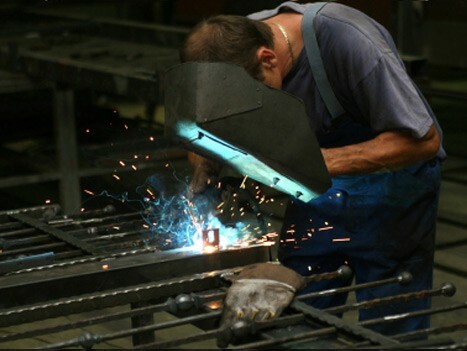 Repairs to sliding, swinging gates are a specialty in our repair department.